The only aberration may arise from the National Investment and Infrastructure Fund submitting a higher bid in a misconceived "altruistic and national interest"
Apropos your front page lead report, “TPG Capital, Etihad, NIIF likely to bid for cash-strapped Jet Airways” (April 9); it is good news that several entities are likely to bid for the ailing airline. But let’s make no mistake, TPG and Etihad will both bid really low prices — on which they hope to acquire a viable asset. The fact that Etihad earlier wanted to sell its stake, and is now expected to bid, clearly shows they are hoping for a bargain purchase. I don’t blame them. Why should they pay a rupee more than what is the real worth of the company — and they have the advantage of knowing that inside out. The only aberration may arise from the National Investment and Infrastructure Fund (NIIF) submitting a higher bid in a misconceived “altruistic and national interest”. Such a step would be disastrous. NIIF has no expertise in running an airline. Like the State Bank of India (SBI) they will also be a temporary parking slot; having paid high they will not want to sell low. 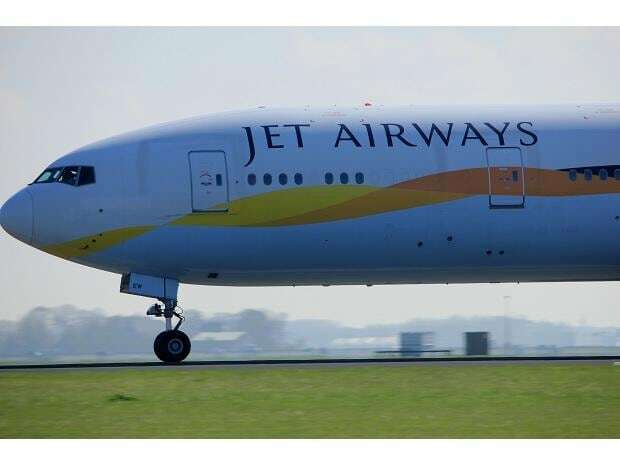 Meanwhile, the airline will continue to become less and less valuable and eventually may have to be literally gifted back to the original promoters or someone else — even the terminally sick Air India. That could be a great comedy of errors. The banks, led by the SBI, should be only sell to a genuine buyer, for however low the price offered by it.